As a young company that has taken Africa by storm, Rocketmine strives to immerse new candidates with intense on-the-job learning experiences. This applies to the newbies, as well as the veterans. Youth month prompts us to reflect on the impact education has had on our country’s history, current challenges and future solutions. Gone are the days of career-shadowing in completing irrelevant tasks, like removing staples from the corner of papers; nursing injuries from multiple paper cuts; or making frothy filtered coffee for the entire office. To be able to future proof our youth and allow them to make strategic career decisions, it is important to expose them to our daily business operations. The aim of the game is to unlock the hidden potential. Rocketmine has got a learning formula that works! We know this because, over the years we have had multiple students and interns who have walked through our doors and never left the organisation. As an organisation we set ourselves apart from our competitors, by educating ourselves about the fluid landscapes (political, industry and economic) impacting the nature of our business. In our daily operations, we intentionally transfer and gain this knowledge through: active engagement; continuous exposure to the environment of business; and out of the box thinking is encouraged to foster solution driven people and results. The aggregated results of our formula produces experiential learning that adds value, not only to our business but to our people as well. 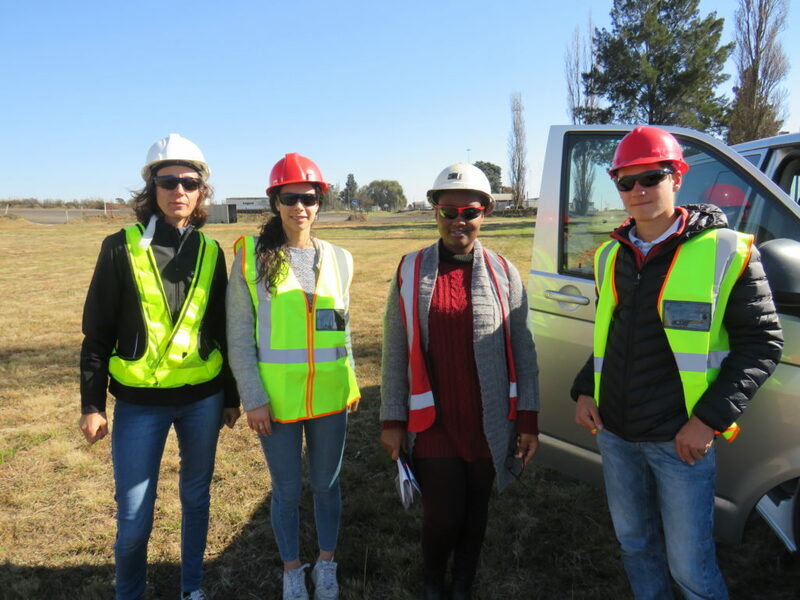 Rocketmine staff and interns experiencing a day on site. Jeanne Stanley (extreme left), Clémence Guitard (left), Pride Monakhisi (right) and Clément Orione (extreme right). 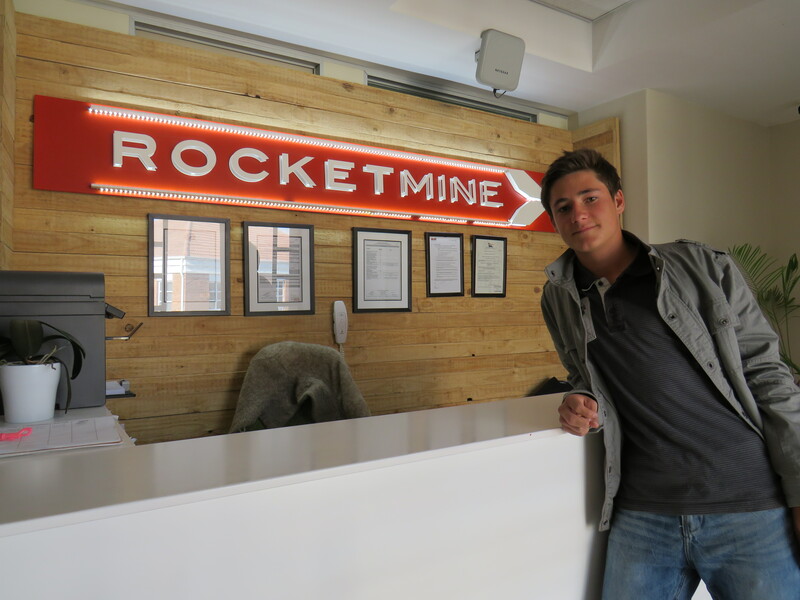 Rocketmine’s most recent and current interns are Clément Orione (16) from Lycée Jules Verne, Clémence Guitard (20) from EDHEC Business School, Piwai Chikasha (26) from WITS and Pride Monakhisi (25) from University of Pretoria. We also nurture our relationships with our higher education institutions such as the University of Pretoria where our Marketing Manager, Nomthi Mnisi, also lecturers at part-time. Our interns are respectively completing Grade 10, General Business Management, Masters in Aeronautical Engineering and Honours in Informatics. 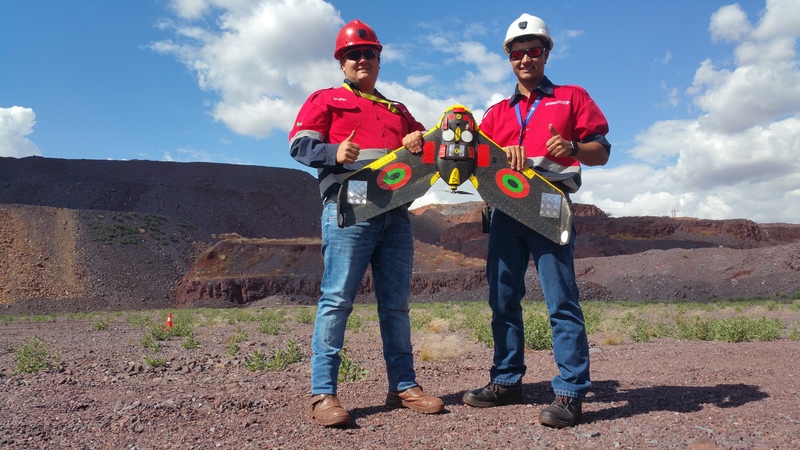 This Delta Drone owned company provides premier drone solutions not only to enhance mining operations, but also to educate its people and community. Be part of the solution and start flying with us today!